Have you been out pounding the roads in preparation for a big race? Or maybe you’re just racking up miles to keep fit? Make 2019 the year you make all the training worthwhile by joining Team CCUC! Belfast, Dublin & The Walled City Marathons, Lisburn & Larne Half Marathons and the Sea 2 Sky series – just some of the events you can take part in and raise vital funds for the Children’s Cancer Unit. 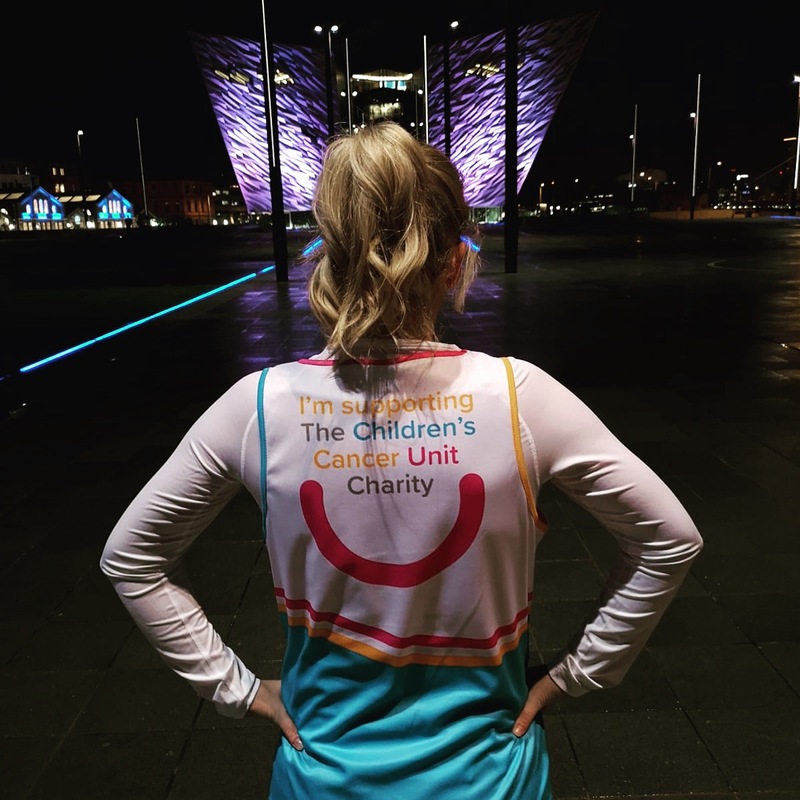 Get in touch with Jacqueline at jacqueline@childrenscancerunit.com or on 0771 0436 208 to get involved and to receive your free fundraising pack, which includes one of our brand spanking new running vests!